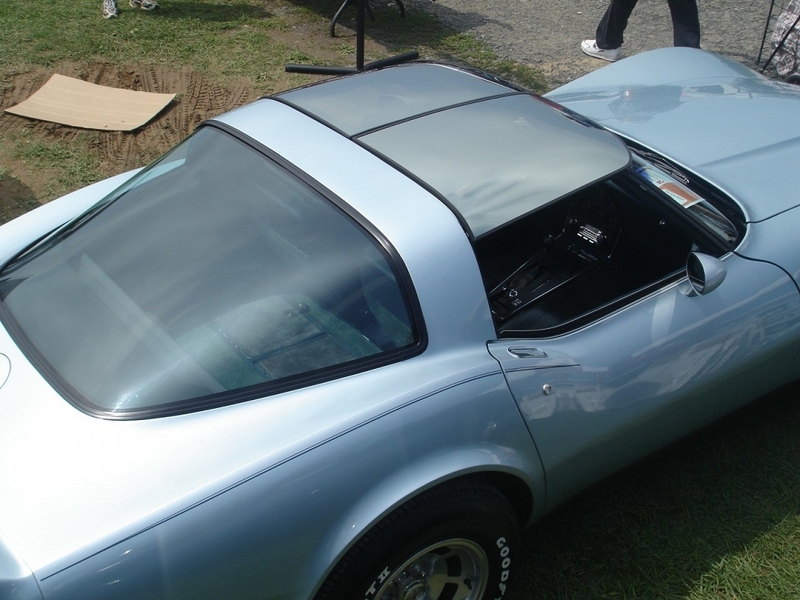 This must-have restoration C3 Corvette 1968-1982 LOF Tempered Mirrored Glass T-Top Replacement for 1978-1982 C3 Corvette owners can also be retrofitted for 1968-1977. 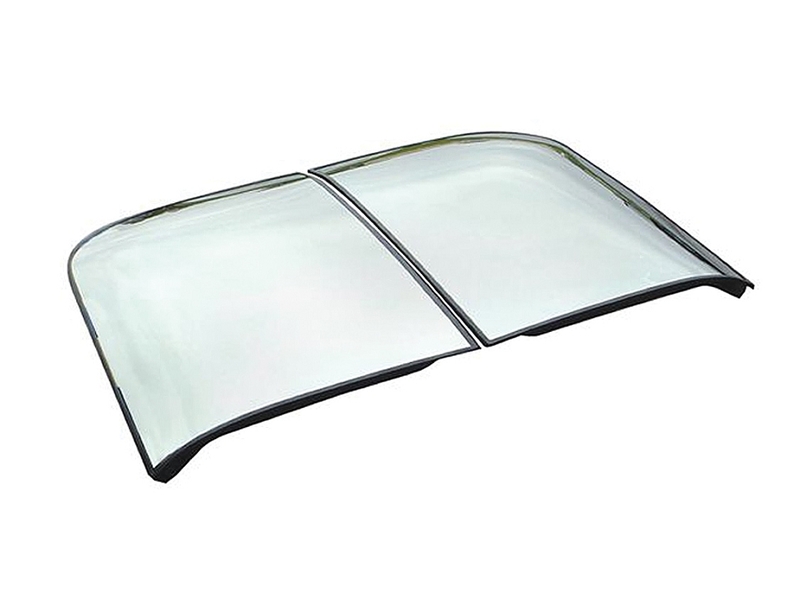 This GM Licensed product includes weatherstripping and all necessary hardware. These tops will also carry a DOT # for state inspection compliance. To determine your t-tops, locate the etched stamp on the outside rear of the t-top glass. We will need the M#, which is the manufacturer's code. M1131- Laminated, Blue tint, came on factory Corvette's from 1978-1981. Very rare. M92-A- Tempered, came on factory Corvettes in the year 1982 as standard glass. M94-A- Tempered, came on Collector Edition Corvettes in the year 1982. M95C- Tempered , current GM replacement mirrored glass. M125C- Tempered, current GM replacement black glass. M115- Tempered, blue privacy. For 1968-1977 owners, you will also receive latch rod switch plates to allow for installation. Note: M1131 is no longer in production. The closest option, that is also mirrored, would be M95C. This listing is for the mirrored options only. For galaxy glass, click here. Please use the drop-down menu and text box above to make your year selection and specify your M#. Q: Plastic center pins and corner pins are on my LOF laminated Mirrored TTops. Do you have replacement pins? Q: Are these tops available with a gray tint? Q: Is this the complete top, ready to install?